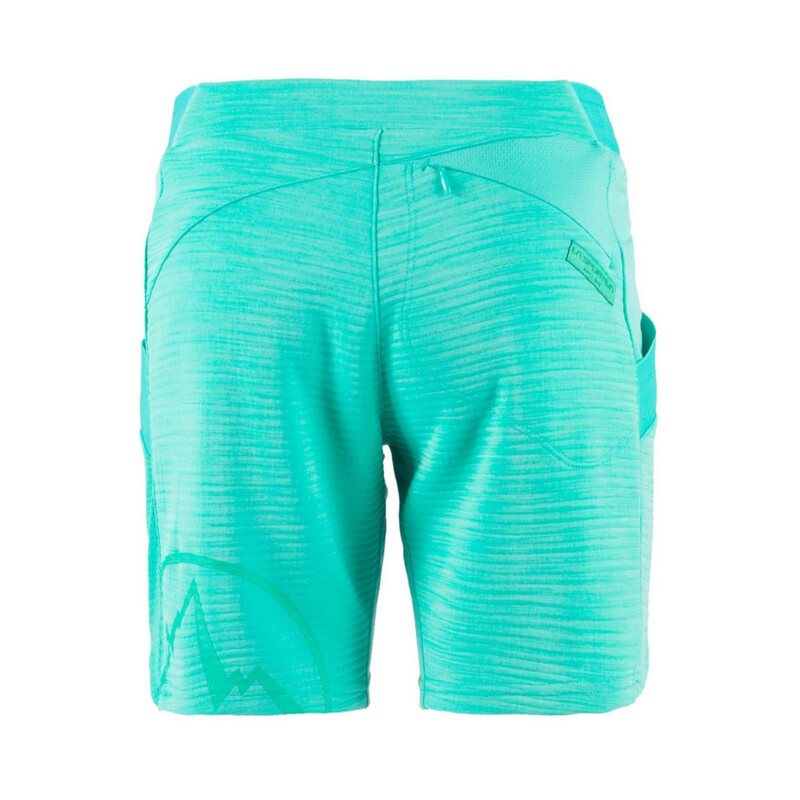 The Circuit short was designed for cool looking function. They have a comfort waist and body mapped fabric placement. This makes them great training shorts and great for a full day of climbing on rock because they are very comfortable, flexible and allow full freedom of movement. One of the best features of this short is they use Polygiene® Odor Technology which is an effective, durable and sustainable textile treatment, that uses natural silver salt that stops the growth of bacteria that causes odour. This means you can wear them more and wash them less, without worrying about them smelling.